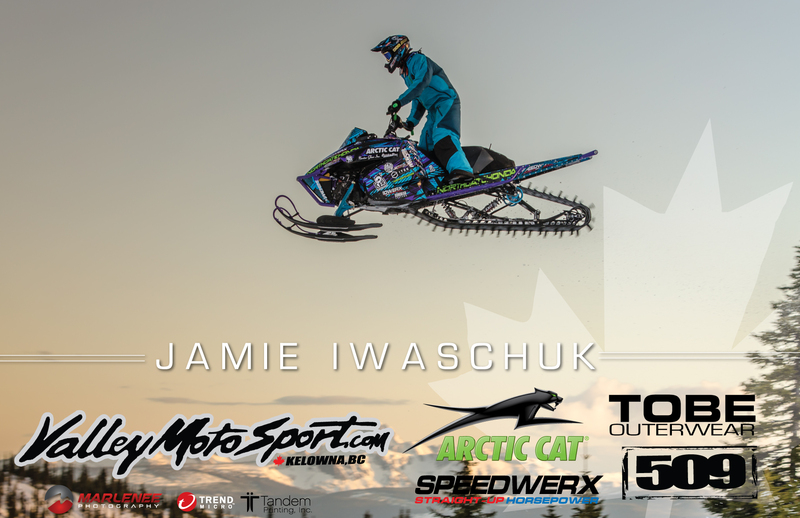 Marlenee Photography photo used for Jamie Iwaschuck athlete poster! In association with graphic design and printing company Tandem Printing out of South Eagan, MN (Tony Riegert, graphic artist), a Marlenee Photography picture was chosen by athlete Jamie Iwaschuck for his athlete poster. I love to hear how my work is used, and am proud to see each piece being purposed! If you’re looking for some of the best imagery in the business, contact us to see how we can help you!